This is one post I wish I didn’t have to write. 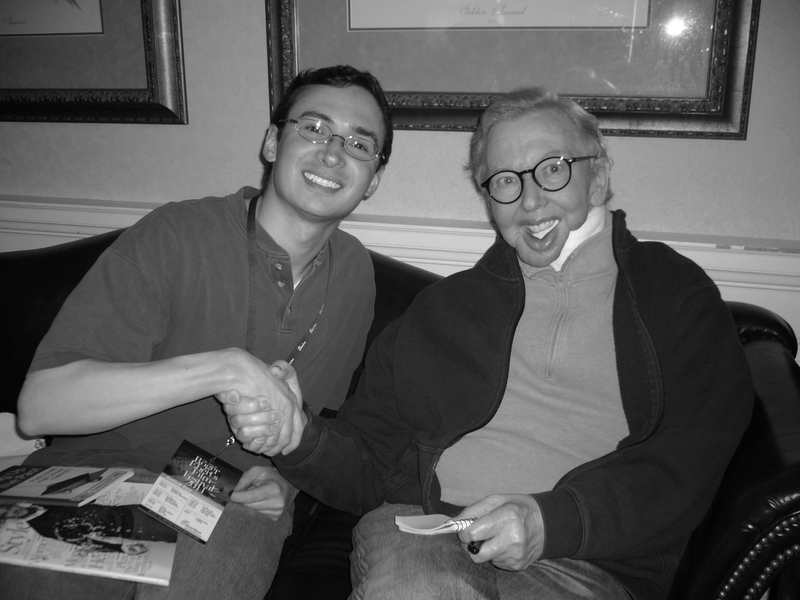 Roger Ebert — film critic, friend, and mentor — is gone at age 70. People who didn’t meet him might think that calling him a friend — when we only met once in person — might be a bit strong, but Roger was one of those people who you feel you’ve met, even before you’ve met them. Maybe it’s because I’ve been reading his movie reviews since I was in high school (maybe even since middle school). Maybe it’s because I read almost every post on his blog. Maybe because he had a way, whether sending a tweet or posting a comment, of making you feel as if you were his friend, and had been for years. When I met Roger Ebert for the first (and now, sadly, only) time, the one thing that impressed me the most was the strength of his handshake. This was a man who was full of life. He may have shuffled when he walked, he may have been missing his jaw, but his handshake belied the fact that he was anything but a healthy, vivacious human being. And, indeed, once in conversation with him (he kept a notepad with him), you forgot all about these things. Heck, you even forgot you were talking to Roger Ebert. He had that gift. The other gift he had was writing about movies. Not just what the movies were about, not just how the movies were about, but what the experience of watching them felt like. And then he would go beyond the movie. Life Itself may have been the title of his memoirs, but it could also be the title of his movie reviews. All of his reviews brim with life. 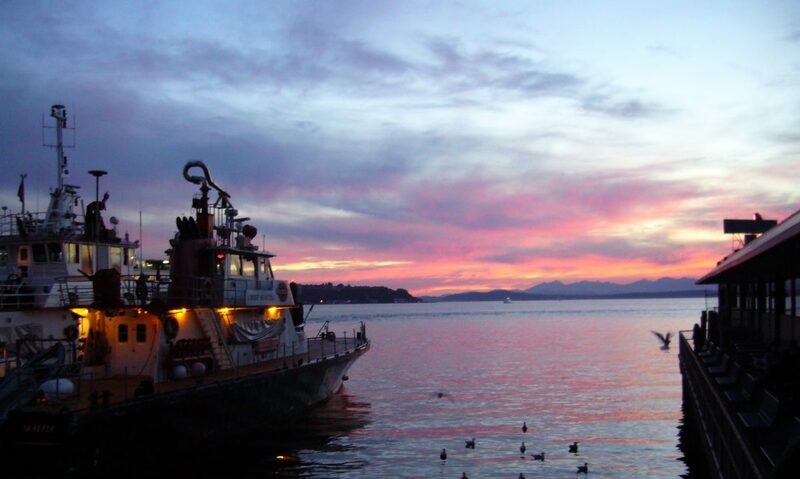 Later, when he started his online journal, those journal entries overflowed with life, as well. As I sit here writing, I find myself thinking about a few things. One is this year’s Ebertfest, which will be a somber affair. 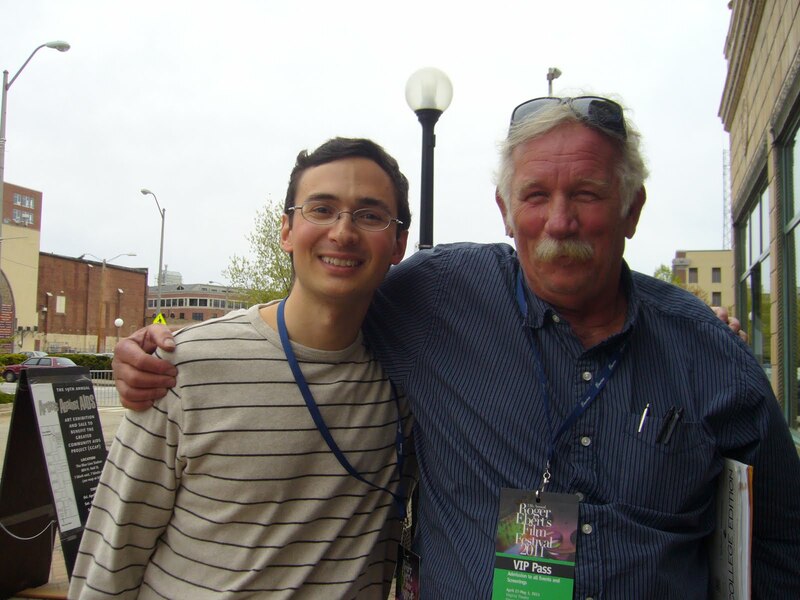 Another is his wife, Chaz, who I was too shy to introduce myself to when I traveled to Ebertfest two years ago, and the Far Flung Correspondents, whom he introduced to each other, the world, and me. In fact, most of the blogs I follow, and many of the people I follow on Twitter, have some connection to Roger Ebert. This has been a bad two days. Yesterday I found out that one of my housemates had died from cancer. Today I find out that one of my idols has died from the same. I often wonder what my life would be like had Roger Ebert not responded to my comment on “The Blogs of My Blog.” His was the first and so far only praise of my writing by a well-known writer. This blog (and my other blog) is what it is because he took the time to read and praise it, as he did for countless other bloggers and tweeters on the web. No more. Now there are only reviews I will never read, movies he will never see, and conversations we will never have.